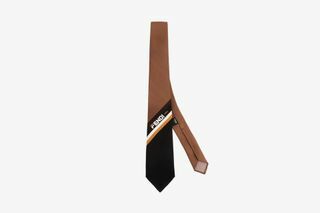 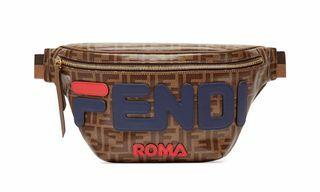 Editor’s Notes: Fendi’s FW18 FILA-inspired collection was first teased on the runway back in February. 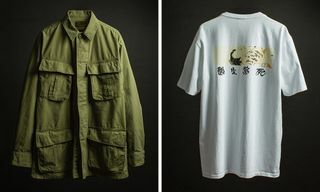 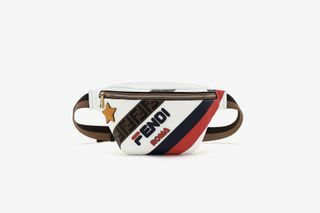 Graphic artist and Highsnobiety collaborator @Hey_Reilly was tapped to revamp the Italian brand’s logo to mirror the logo of the old-school sports brand, making for a luxury street-style drop with a retro twist. 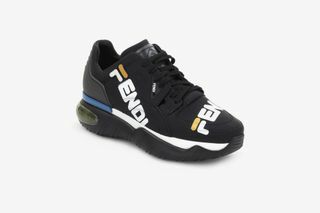 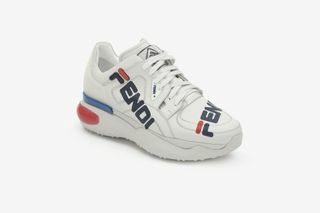 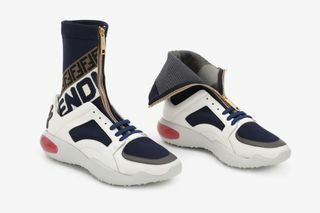 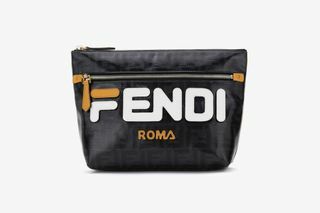 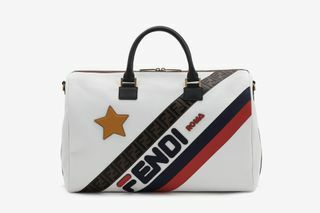 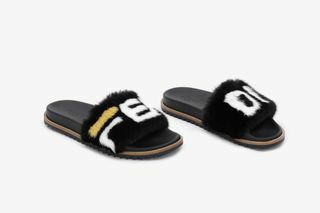 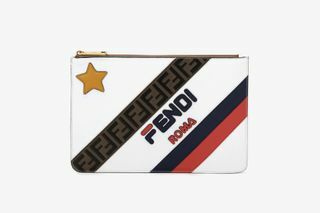 The “Fendi Mania” collection will hit stores next month and features chunky footwear silhouettes and side bags printed with the reworked logo. 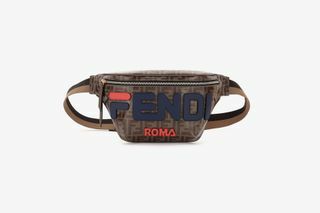 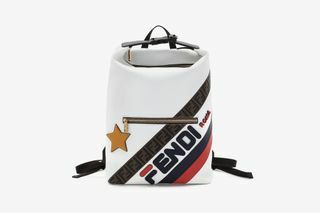 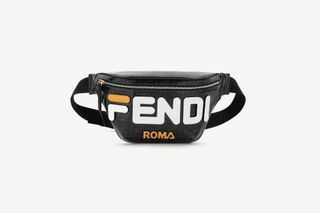 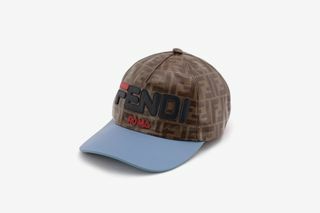 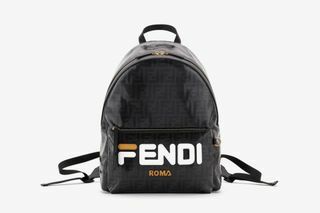 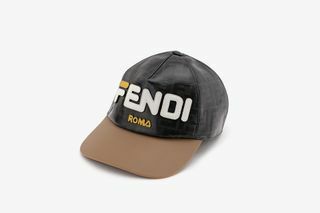 Elsewhere, items such as a baseball cap, side bag, fanny pack, and backpack feature Fendi’s classic interlocking “double F” pattern. 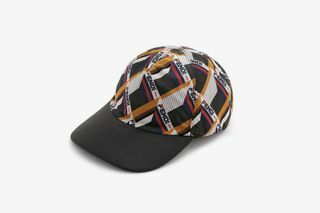 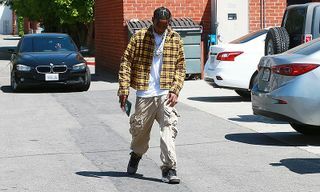 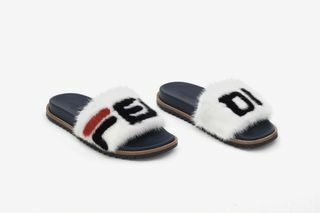 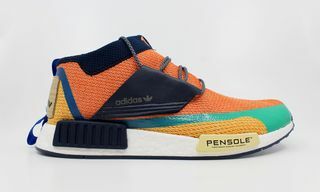 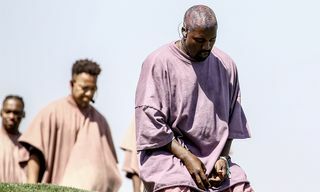 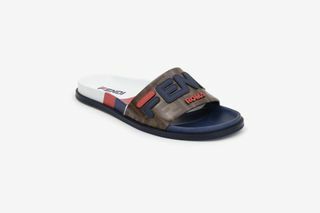 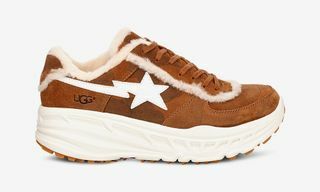 Shoppers can also choose from fur-lined pool slides, zip-up wallets, backpacks, caps, and ties bearing a mix of graphics and colorways. 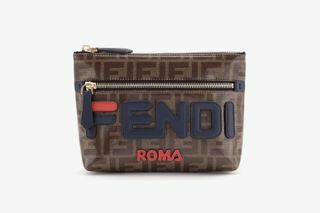 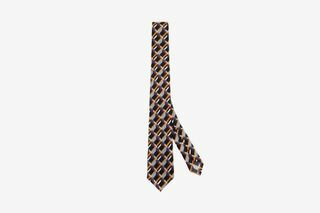 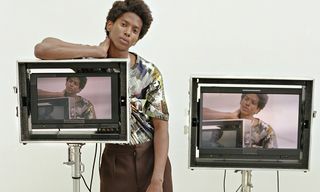 Fendi is showing its SS19 collection today in Milan. 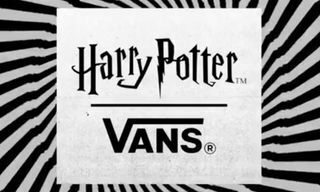 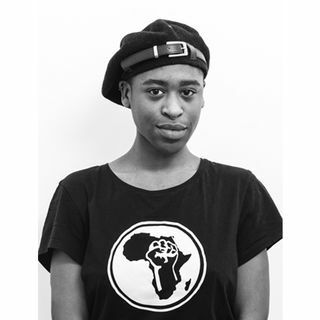 Follow our Instagram for live updates from the runway. 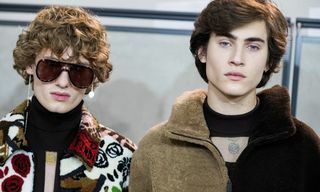 In other style news, Goldwin reveals sustainable synthetic spider silk ski jacket.